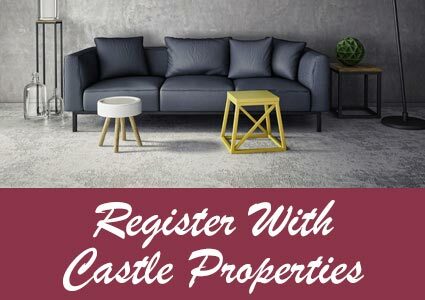 Castle Properties started life in 1994 with its first property. The business was originally started by letting rooms in the owners own house to help pay the mortgage & bills. Mr Clark a lorry driver & spouse Miss Niblett a shoe shop manager. With very little money they worked hard & saved. They soon came to realise how much they enjoyed the company of tenants, & extended the house to create additional rooms. They remember many good times, with firework parties, movie nights, bbq's etc, & even holidays abroad with tenants, on more than one occasion. They are now God parents to children of previous tenants & Mr Clark was even best man at the wedding of another previous tenant, & Miss Niblett a Bridesmaid to another. Many happy & funny occasions are warmley remembered, some unable to print. (The people involved know what I mean!!!!!!!). In the summer of 1999 the owners decided to buy further property as a retirement plan. As they had owned their house for 5 years the value had risen & they remortgaged. This led them to buy 4 additional properties. One of the properties they ran as another shared house, & was the house next door to their own. They then caught the bug. Seeing the potential of the shared housing market, they concentrated in this area. In April 2004, the company got to such a size, that they decided to change the structure to a limited company, and at the end of 2004 they owned 17 buildings with some 150 tenants. They had also by this time purchased The Central Hotel in Cheltenham & set about refurbishing it. Today in January 2009 we currently employ 12 people & are in the process of expanding again, after nearing the end of a long 3 year re-furbishment plan, of our existing & new property, including The Central Hotel. Over the next year we plan to considerably increase the size of our portfolio, with further shared accommodation, & a good range of 1, 2 & 3 bedroom individual properties. This is why today, for tenants, because we own ALL of our properties we can be more flexible in length and type of tenancy. Also location can be changed from property to property. Many tenants start with shared housing, and later take individual lets in flats and houses as finance or job security improve. We can accommodate this move with little cost, as no tenancy fees or referencing fees are charged when you are an existing tenant. We also have the facilities to help you move by way of transport, making the move as painless as possible. 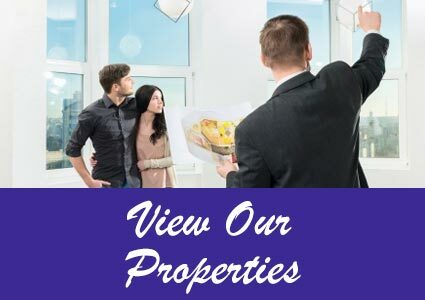 Starting from just one property in the Cheltenham area, we have built a portfolio to cope with an increasing demand for good quality, reasonably priced accommodation. To find out more, get in touch to find out how we can help you.